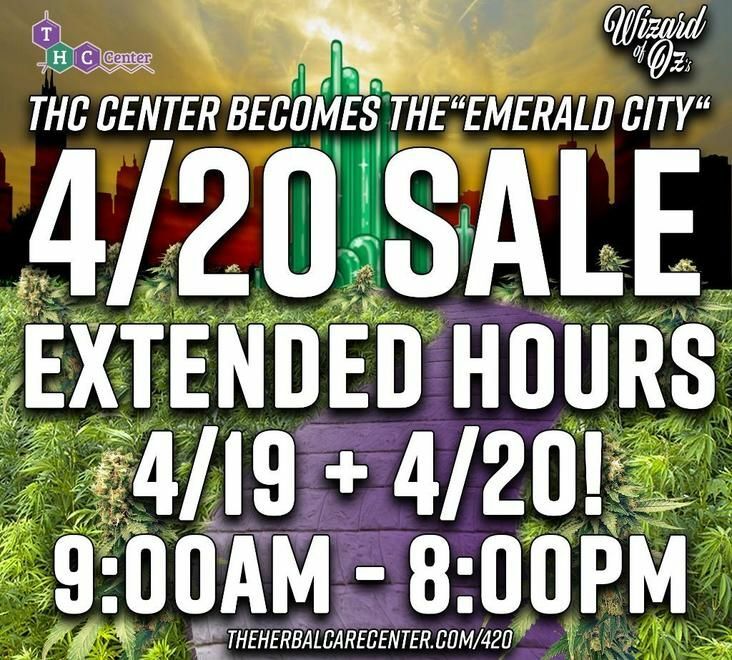 Love the THC center It has a great selection and very knowledgeable staff. 2nd visit here after changing my dispensary. I really love this place. Yesterday the young lady helping explained everything. Today even though some of the items I wanted on sale were sold out they did have comparable products and I am super happy with my purchase and the help I received there. Absolutely love this place, happiest place on earth. Excellent staff, selection of products, and prices! This place has a large selection. You’ll always find what you want. If you’re looking for a good dispensary then don’t look any further and try this place out. They’ll let you come inside and check it out if you have your card. Do it!